Following the news which detailed the name of the 6.5-inch OLED iPhone was reportedly going to be iPhone XS Max, here is a leak of the upcoming Apple Watch Series 4, where it is shown that the smartwatch will sport a higher resolution when compared against the Apple Watch Series 3. While a higher resolution goes a long way in making everything looks crisp, clean and detailed, what also matters is the amount of content you can see on the wearable. Turns out, it is going to be considerable if you compare it with its predecessor, so let us not waste any unnecessary time and dive straight into the details. 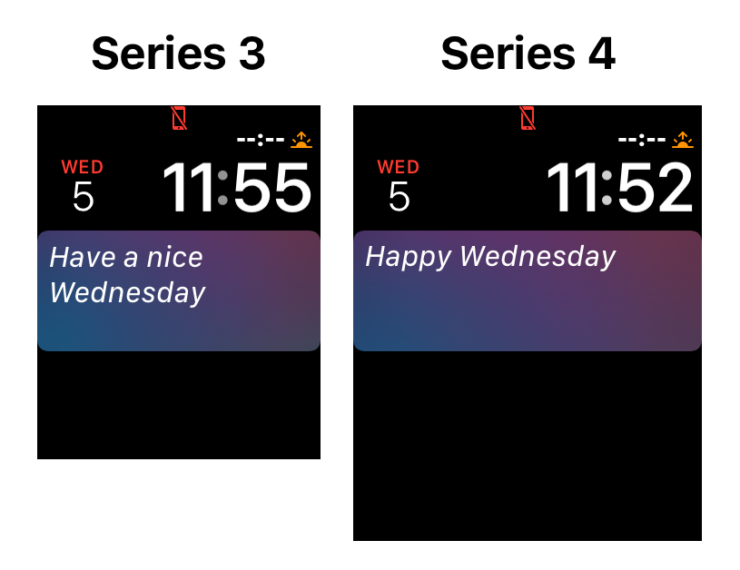 According to 9to5Mac, looking for information surrounding watchOS 5 beta certainly has its benefits, and the publication was able to witness key information related to the Apple Watch Series 4. 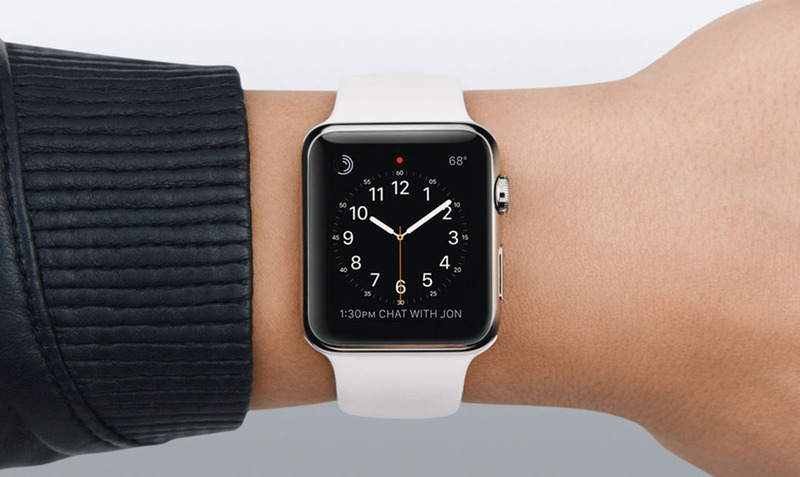 For starters, the upcoming smartwatch is reportedly going to feature a 384 × 480 resolution. 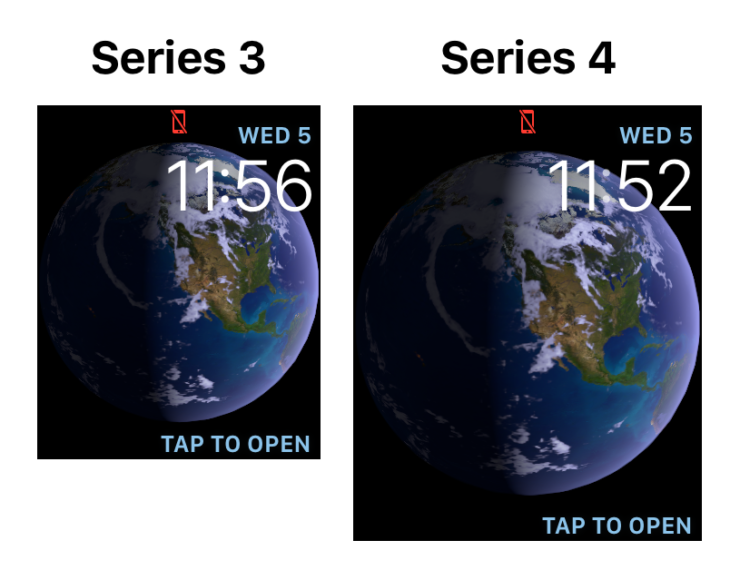 For comparison, the resolution on the current 42mm Apple Watch Series 3 is 312 × 390, so a higher number of pixels will result in a crisp display and augmented image quality. Apple will be able to achieve this significantly higher resolution by reducing the size of the bezels and making the screen a little bit larger. This new device will probably feature a higher PPI, which also contributes to the higher resolution. 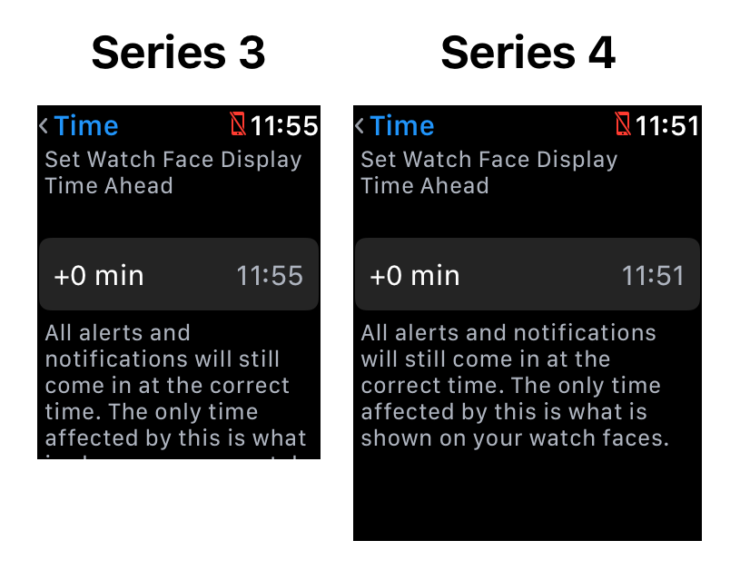 We will have to see till what degree is the watch face of the Apple Watch Series 4 larger than its predecessor’s because that will mean the smartwatch will be able to house a bigger battery capacity in return. Apple will also be doing its part by making sure that the upcoming gadget is incorporated with a powerful and efficient chipset that also contributes to that battery life, while also making sure that there is sufficient performance for everything to work seamlessly. Sadly, we don’t have the pricing details for you as yet, but we are sure that an LTE variant of this Apple Watch will also be launched alongside the regular version. As for the pricing, we will make sure to update you guys on when we can? 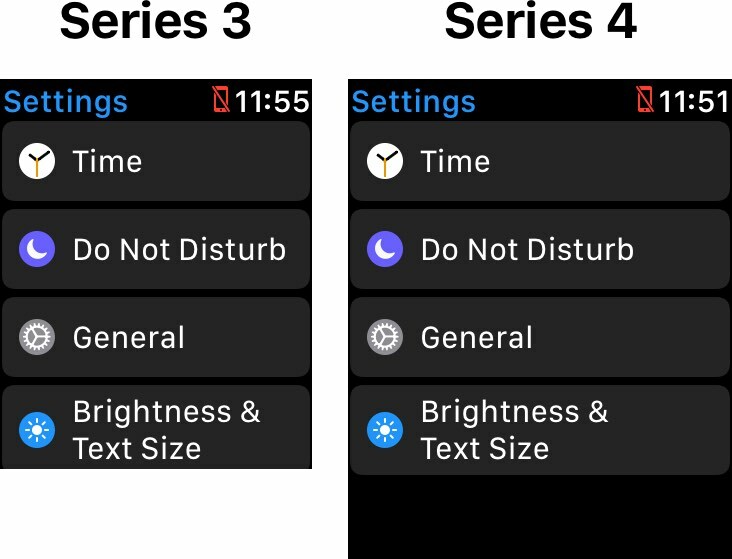 Our question is, would you upgrade to the Apple Watch Series 4 after checking out the obvious benefits of reducing the size of those bezels? Tell us down in the comments.